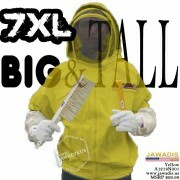 Need a big bee jacket? You've come to the right place. 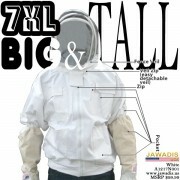 Check out the bee suits up to 8XL in size!